Beautiful and roomy beach tote in Azure Blue for all your summer essentials. Water, rot and mildew resistant. UV treated. 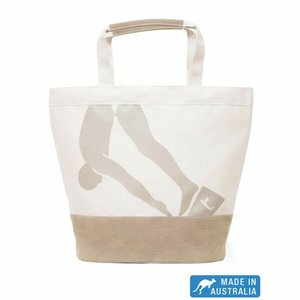 This beach bag is Made in Australia. 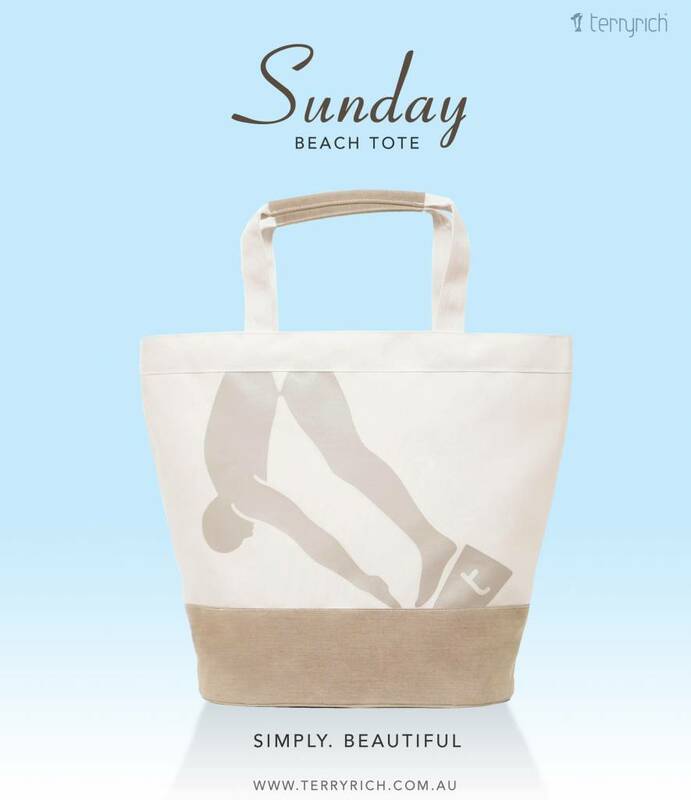 The Terry Rich Australia 'Sunday Beach Tote' is the perfect partner for long, lazy days at the beach. 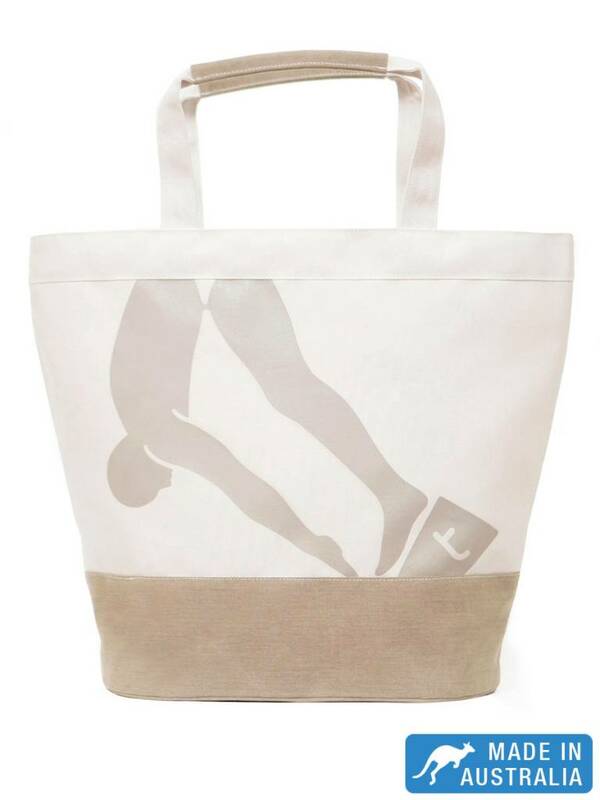 This beach tote in beautiful Cappuccino is oversized and extra roomy. It offers more than enough space for all your summer beach essentials for you and the family. 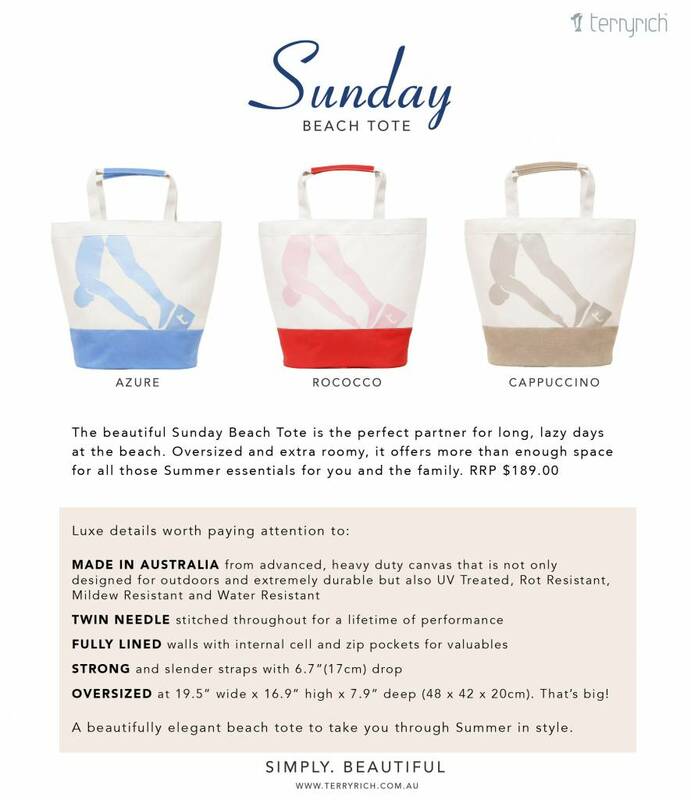 The Terry Rich 'Sunday Beach Totes' are made in Australia from advanced, heavy duty canvas that's not only designed for outdoors and extremely durable but also UV treated. Rot resistant, Mildew resistant and water resistant. The beach bags are twin needle stitched throughout for a lifetime of performance. The walls are fully lined with internal cel and a zippocket for valuables. 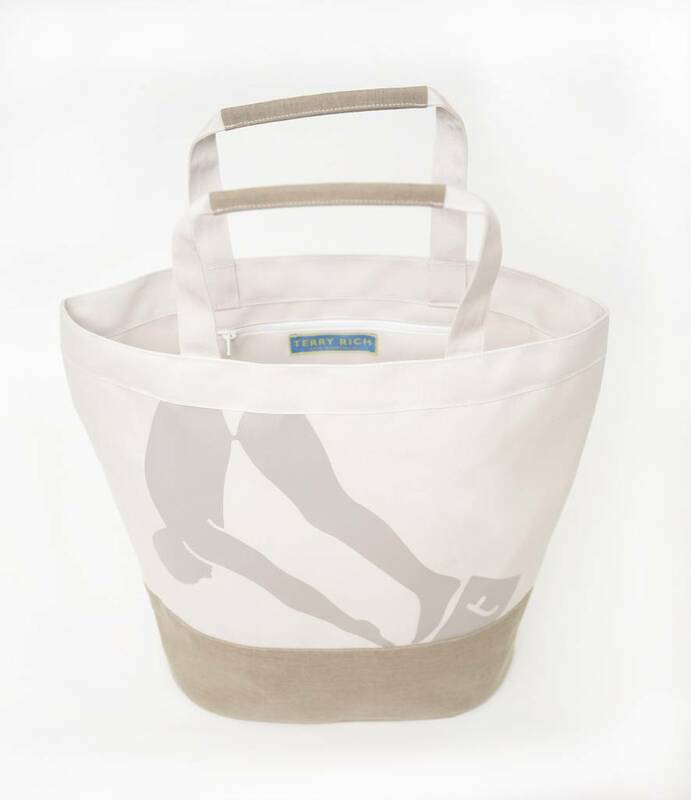 This beautiful elegant Cappuccino Family Beach Tote has been produced in limited numbers which guarantees the exclusivity. Buy your Terry Rich beach bag now to take you through summer in style!